The Black Hard Hats for Mental Health Campaign aims to protect workers heads inside and out! October is mental health awareness month, $2 from the sale of every limited edition Black Hard Hat will be donated to the Black Dog Institute for Mental Health Research. 1 in 5 Australians suffer from mental illness every year. In fact, recent research has revealed that mental illness is responsible for higher rates of absenteeism at work than physical illness and injury, at a cost of $11 Billion per year to Australian employers, families and the economy. 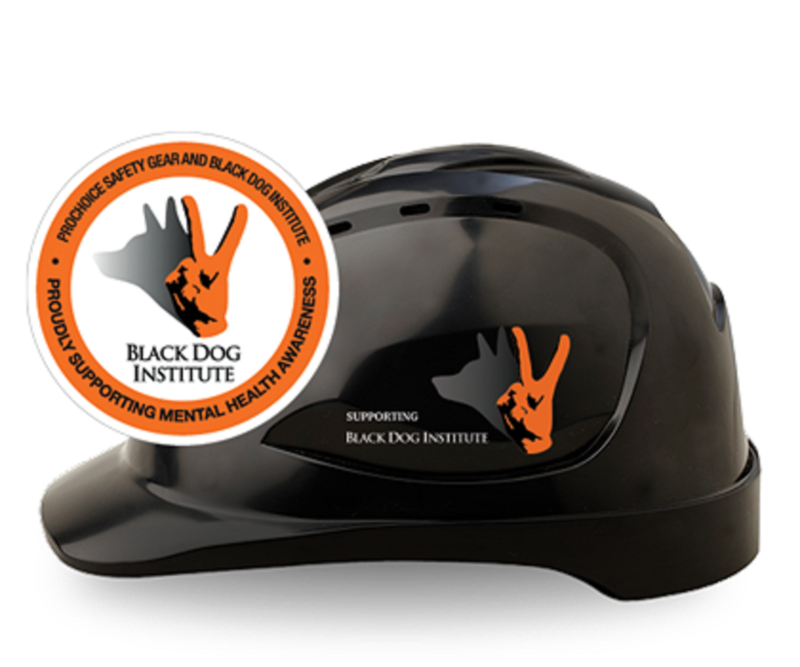 Workers and businesses can show their support by wearing the limited edition Black Dog Hard Hat.